KSCP run an exciting range of activities for schools and youth groups to engage them with the natural world. All staff are DBS checked and first aid trained. 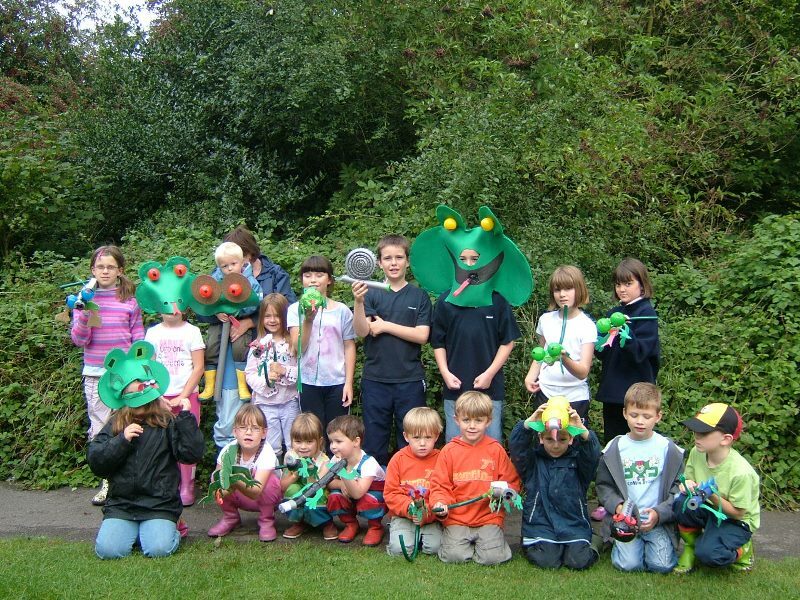 We can offer bespoke programmes teaching children about their natural environment and wildlife on natural sites close to your school. This might include visits to a river, woodlands, downland, the coast, old orchards, wetlands and parkland. Unless we have an externally funded programme at the time we have to charge for this service. We can also explore self-guided resources that bring the natural world into the classroom. Please contact us for further details. 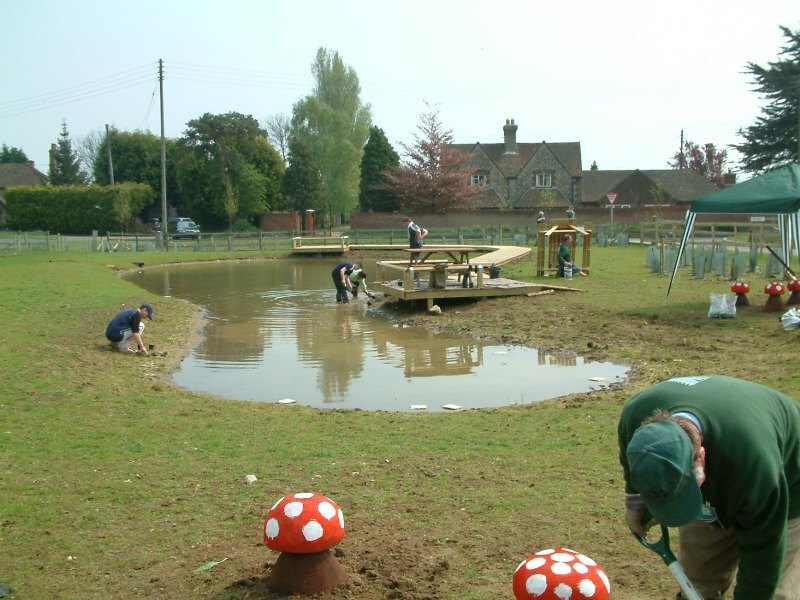 We offer a free advisory visit to schools with a short report on developing their grounds for nature including pond construction, planting trees and wildflowers, constructing raised beds, growing vegetables and creating Forest School areas. We will help to identify any external funding that might be available at the time. Our volunteers might be willing to help develop the school grounds but there is a charge for staff time following the initial visit. KSCP set up an organisation called Stour Valley Arts in 1993 which ceased trading as a Trust in March 2015. Since October 2015 Stour Valley Creative Partnership has taken on a lot of the good work that Stour Valley Arts did and this includes being able to offer educational workshops themed around arts at King’s Wood, near Ashford. 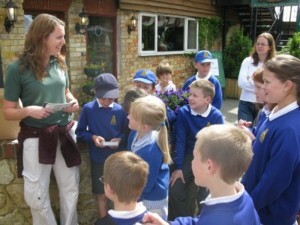 The Partnership has the use of the Forest Studio at King’s Wood in order to run workshops. KSCP run these workshops in partnership with local artists. To discuss opportunities and costs please contact us. 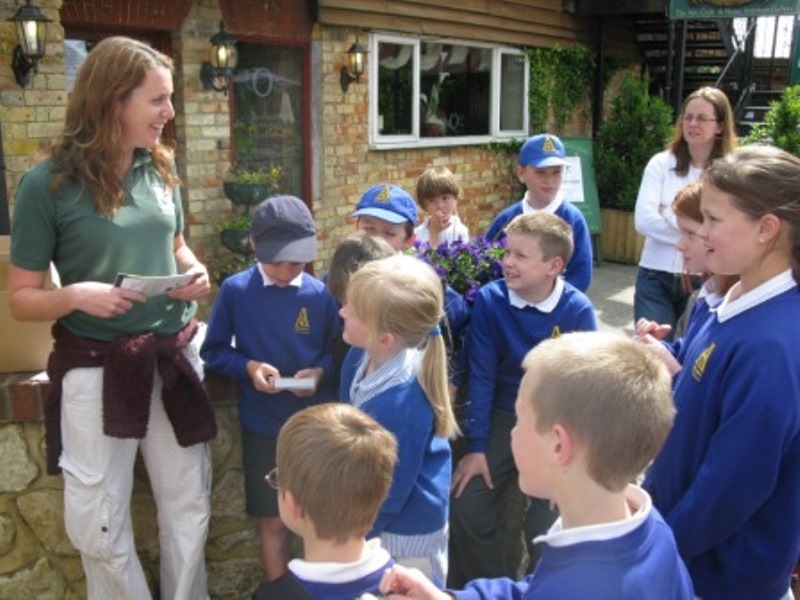 One of the six programmes which make up Kentish Stour Countryside Partnership’s Our Stour project is AquaLab, a programme dedicated to providing free education sessions for schools, youth groups and organisations based on rivers. Sessions can be adapted to meet specific national curriculum aims and cover a wide variety of topics including: freshwater invertebrates, river surveys, life cycles, river case studies and pollution. 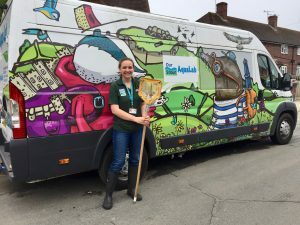 Our Stour also has the opportunity to use Up on the Downs’ van which is kitted out as an outdoor classroom! For more information about AquaLab and the Our Stour project please contact Lauren Baker.